Microcar Car Manuals PDF above the page. The French brand «Microcar» was founded in 1984 as a subsidiary of «Beneteau Group», a major producer of sailboats. The direction of its activity is fundamentally different from the parent company, being aimed at the release of microcars. 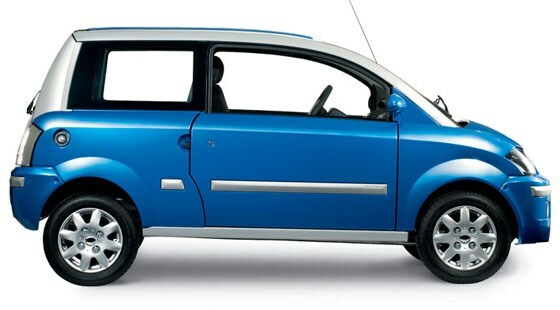 In 2000, the company «Microcar» shifted production to a new plant. In 2008, it acquired the «LIGIER Automobiles» (Manuals page), at the confluence of which formed the second largest manufacturer of microcars, and the largest manufacturer of ATVs and unlicensed vehicles. Brands «Microcar» and «LIGIER» retain their independence and capacity. In 2008, we were offered double model MC1 and MC2, MC2 quadruple the Family, as well as mini-Sherpa and the trucks new lineup - Highland crossover MS with additional plastic bodywork. All the models are ideal for getting around the city, including traffic jams. They are designed so that even in the urban regime, they were efficient and could show good options for acceleration on the track. In 2009 the company released the M.Go, which is offered with petrol, diesel, electric or engine choice. 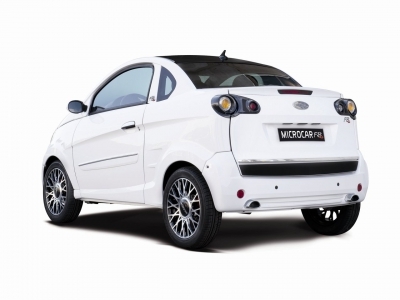 To date, very rarely seen on our roads cars brand «Microcar», yet soon the time will come when everyone will appreciate their benefits and be sure to bring them to his attention.